Dr. Hansen graduated from Indiana University earning a Bachelor of Science degree in biology with a concentration in biochemistry. He then entered the School of Dentistry at the University of Illinois where he completed a second Bachelor of Science Degree in Dentistry and then continued to earn his Doctorate of Dental Surgery. 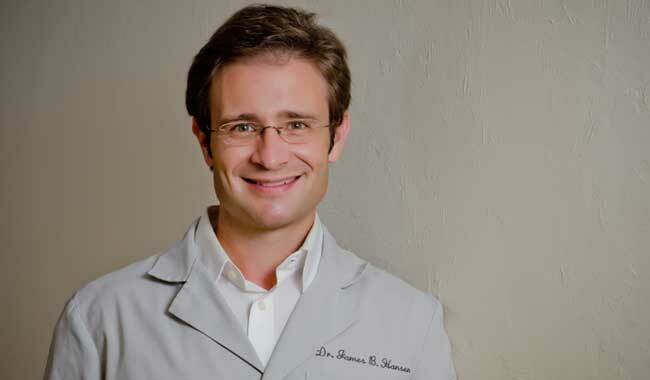 Dr. Hansen began his private practice in Old Town Chicago where he lived and worked for 10 years. 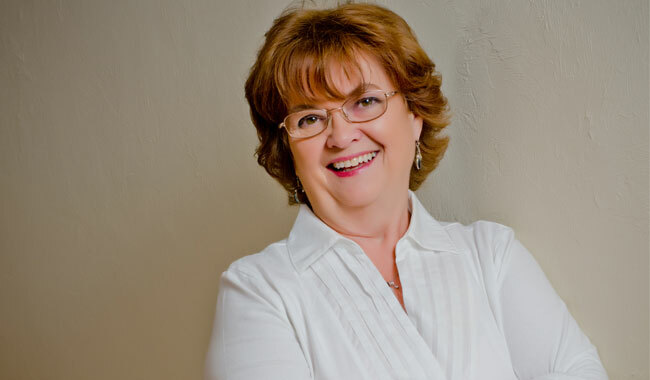 Today, Dr. Hansen maintains a full time private practice in Naples, Florida. 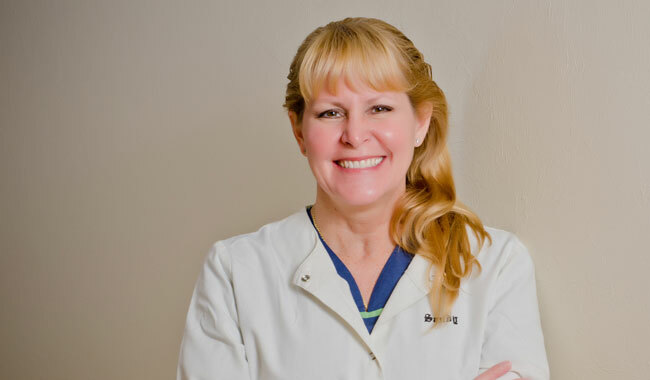 Certified and experienced, highly trained and skilled, Dental Hygienist Joanne is dedicated to top quality dental hygiene, ensuring compassionate, relaxed, and professional service to each and every one of her patients. Her focus is on attention to preventative care, regular cleaning, and sound dental hygiene habits. 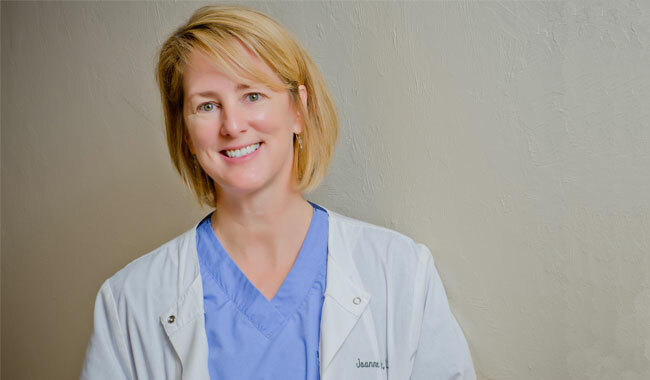 Working as a team member, she is an essential element to Dr. Hansen’s comprehensive general dentistry practice. Smiling increases your face value! I can help make yours special. Your comfort during procedures is my top priority. Sandra is a resident of Naples, Florida. Have a question or need an appointment? I’m happy to help! Count on Linda to greet you with a warm smile. We simply could not get along without her.